Photo: View out the window. Eastern Mojave Vegetation View out the window. Cheryl took this photograph to show the details of the small window of our bedroom. 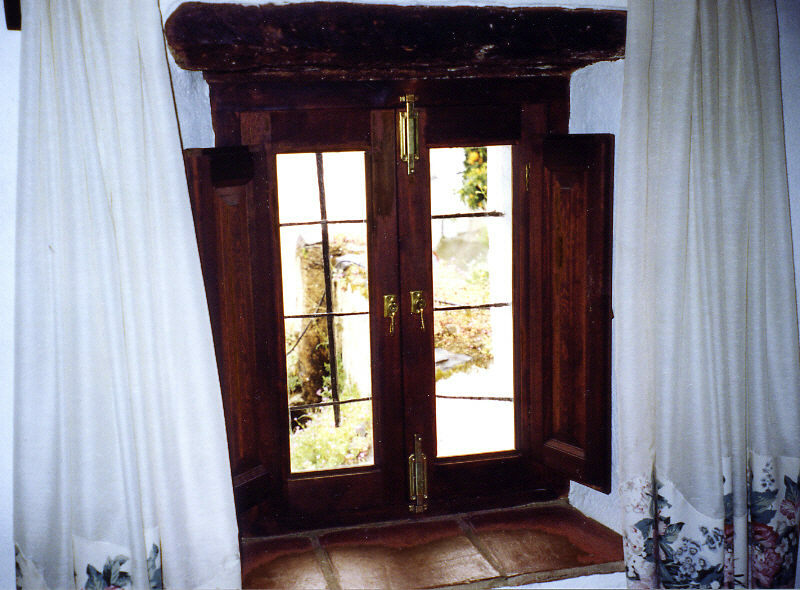 In addition to the shutters inside the window, one could open the window wide open by opening the slide locks. Field Notes: Friday, February 20, 2004.